This blog post introduced the Meeting Performance Maturity Model (MPMM) for the first time. The latest published version of the MPMM can be found here. Learning to run a meeting well is a worthy accomplishment. In successful meetings, teams unite and work takes flight. When all goes well, that is. Run poorly, meetings are a blight on productivity. Leading one good meeting matters, but as we all know, meetings are not solitary beasts. Only bad meetings live alone; failed sales calls and botched negotiations are not joined by a second meeting. The rest of our meetings travel in packs, each connected to and reliant on the success of the meetings that surround them. Some organizations understand this. They know that the way meetings work has an outsized impact on how the organization works. Some organizations put this understanding to work, and actively shape the meetings that shape their culture. They know that how they meet largely defines who they are. 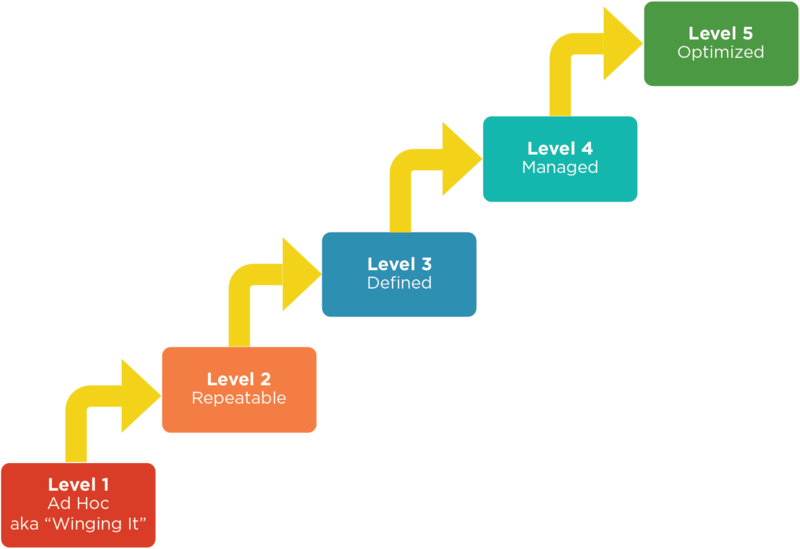 We can chart how well an organization manages meetings with a standard performance maturity model. Every organization exists to create value. Companies work to create value for customers and stakeholders. Education exists to create value for students and the community. Non-profits create value for members and society at large. Government should create value for the governed. A bad system will beat a good person every time. Running a Value Stream Mapping Workshop can help teams find and eliminate those wasteful activities that provide no value to customers nor meaning for employees. Lean thinking has a 25-year history in manufacturing, where you can find lots of examples for how to create and use value stream maps. These VSMs illustrate raw parts arriving from suppliers, parts fabrication, movement, scheduling and factory assembly lines, packaging, shipping, and distribution channels. I used to believe that everything was a choice. Whether I ate healthy food or not: a choice. Whether I obsessed over past slights or whether I forgave and moved on: a choice. I believed every action I took, and every action everyone takes, began with a decision to act. I believed this choosing applied to organizations too. Do you run decent meetings, or do you ignore the ineptitude and hope it will go away on it’s own? That’s a choice. Yep. That sounded right to me. I’m big on self-responsibility that way. Lately, my conviction has been shaken. I no longer believe every action follows a choice. Now I believe instead that every action is a reaction. This goes for actions taken by organizations and those taken by individuals. Begging the question: a reaction to what? Nancy Settle-Murphy to the blog. Recently I gave a talk about taking government meetings online, and was asked how to succeed when the meeting was particularly sensitive. I didn’t have time to give the question the answer it deserved, so afterwards, I started looking for better information on this topic. I found Nancy, and knew she had the answer we needed to hear. Nancy’s been answering this exact question - when you should meet face-to-face, and steps to take when you’re forced to meet online - for many years in her work for companies and organizations of all sizes. I’m thrilled she agreed to revisit her guidelines with us and share them here. Whenever possible, I recommend in-person meetings. I know travel can be expensive and time consuming. Sometimes it's worth it. Successful meetings connect people to the work at hand and to each other. We forge connections more easily with people we can see. 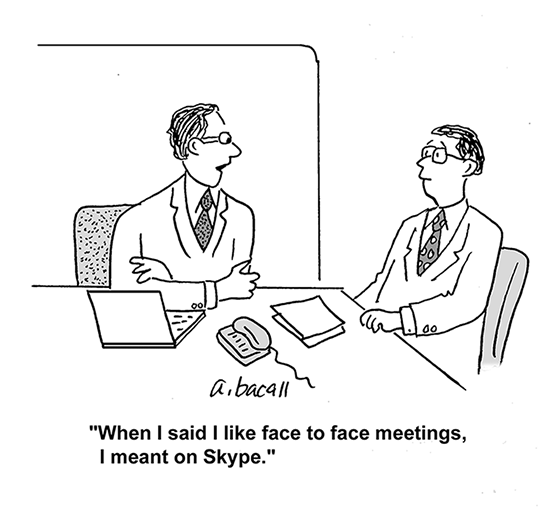 While video conferencing gets better all the time, it can’t compete with being there. Yet despite our best intentions, meeting in person isn’t always possible. Weather, politics, injury, family – everyone has a lot of life to juggle, and meeting travel gets dropped. 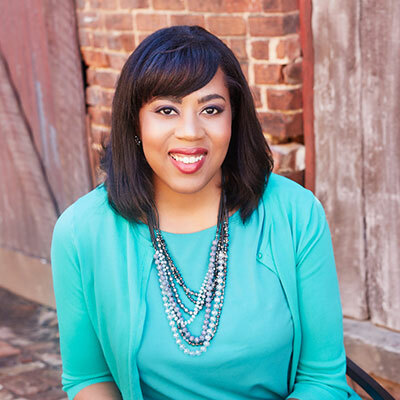 I’m thrilled to introduce Dr. Patricia Thompson to the community of meeting designers and coaches featured on our blog. I first learned about Dr. Thompson and her work through an article she wrote for Harvard Business Review titled How Mindfulness Helped a Workplace Diversity Exercise. In the article, she talks about using mindfulness-based discussion techniques to help an ineffective diversity team break through their barriers and learn to work together. Before you get the wrong idea, Dr. Thompson isn’t a diversity coach. Instead, she helps executives cultivate positive organizational cultures through selection, leadership development, and team building. She also teaching mindfulness techniques that they can apply to make their workplaces more engaged, trusting, and healthy places to be. Are successful meetings what your company sells? Is your non-profit’s mission to help others run more effective meetings? Do you need the meetings you lead to succeed? To help you win sales of the product you sell, and influence those who can advance your mission? If you care about business effectiveness, then the answer is “Yes”. You need meetings to function well, but the meeting itself is a means to an end; not an important product of your business. 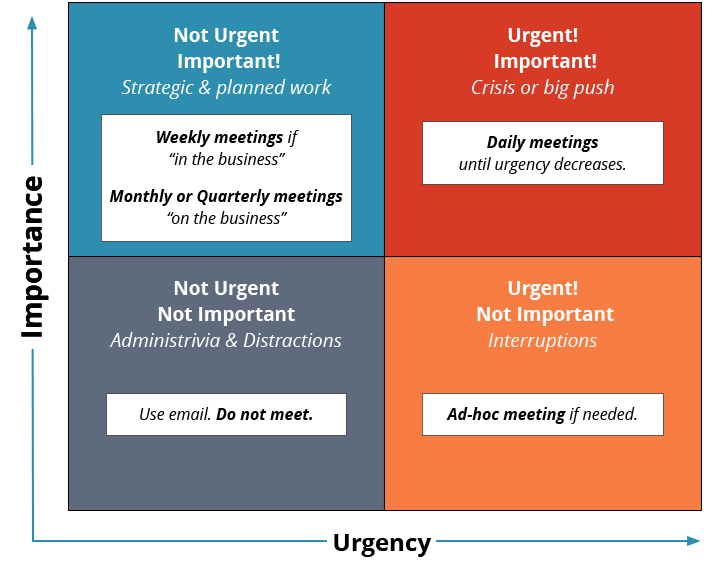 To ensure important meetings get results, organizations with a high level of meeting performance maturity rely on a set of standard agendas. 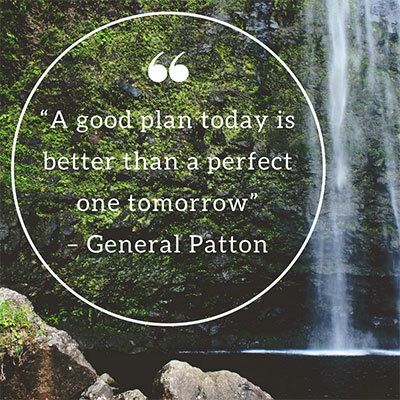 We all know (or should know) that strategic planning is a necessity for business. If you don’t know where you’re going, how will you know when you get there. Updating and ensuring that your plan is still viable is also a necessity. According to an Ernst & Young study, a full 66% of corporate strategy is never executed with one explanation being that they simply no longer reflect your business or circumstances. Finding the right time for your group to get together and take a fresh look at your future can be difficult when the daily details of running the business are staring you in the face. Still, it’s imperative to know that your future plans still make sense and your current projects are aligned with that future. Today’s blog covers an outline that can guide you through a morning of conversation to get back in touch with the future you created a while back and adjust it as necessary. 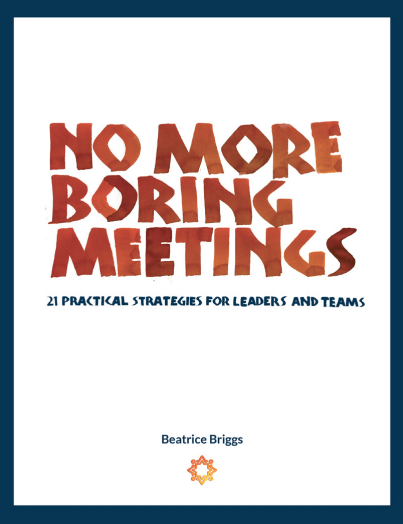 10 No-Nonsense Tips from "No More Boring Meetings"
After more than 25 years of facilitating meetings and training groups, Beatrice Briggs, founder and director of the International Institute for Facilitation and Change, believes she's seen almost every group facilitation situation imaginable. Yet, she continues to receive emails from colleagues that surprise her. Numerous facilitators around the world teach managers and teams about the benefits of better meetings, yet few leaders actually understand why it's so important. Heads of industry continue to focus on cash flow, operations, and reducing waste while ignoring the time, energy and money squandered in unproductive meetings. Inspired by the many stories she's heard over the years, "No More Boring Meetings" aims to encourage teams and managers to reap the great benefits offered from their time meeting together. 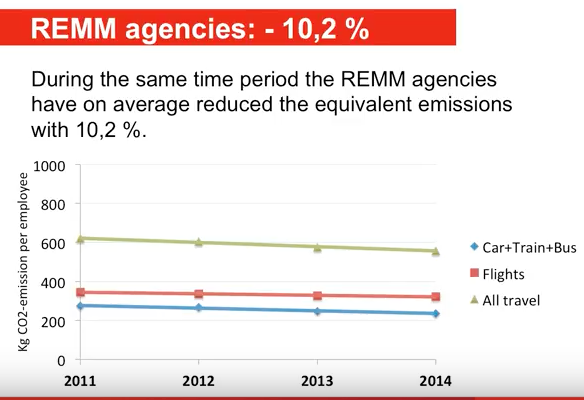 In November, I was pleased to be invited to present our advice for running successful virtual meetings to the Government of Alberta as part of their Greening Government Speaker Series. While our team cares about climate change deeply and we work to do what we can, it would be more than a stretch to say this is an area we're typically asked to speak on. So what prompted the invitation? How often should you meet? Selecting the right meeting cadence for your team. What is a meeting cadence and why does it matter? Kickoffs, retrospectives, emergency meetings, planning sessions, workshops, sales, negotiations - these all fall under the definition of “changing course”. A team’s regularly scheduled meetings should maintain work momentum and strengthen the relationships between team members. The frequency of these regular meetings sets the team’s work cadence. We use the term cadence here very deliberately. You may find others referring to this pattern of regular meetings as the team’s meeting rhythm. If the words cadence and rhythm bring to mind pictures of rowers at the oar, you’ve got the right idea.